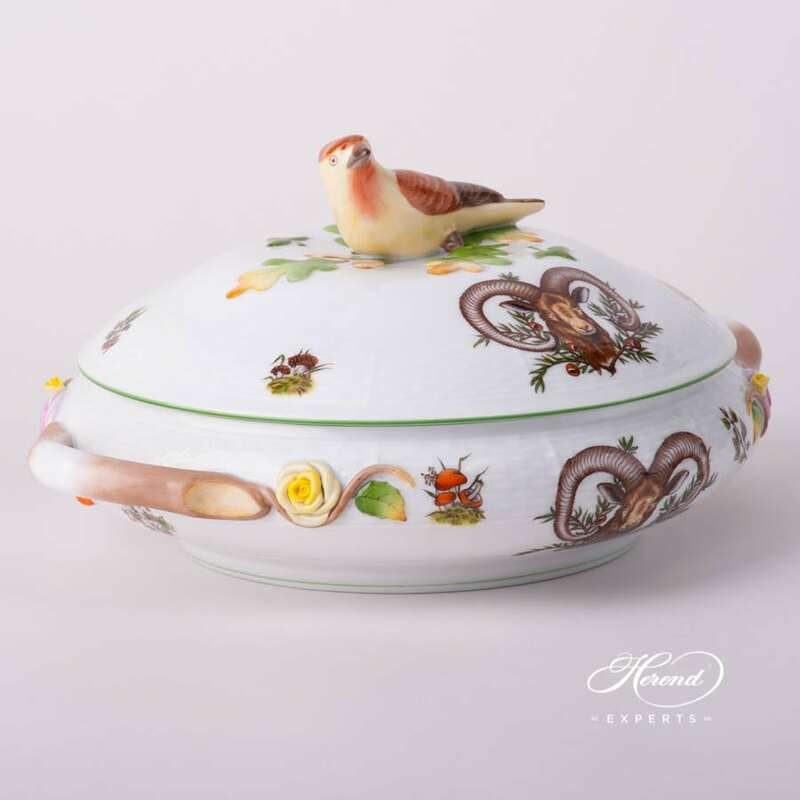 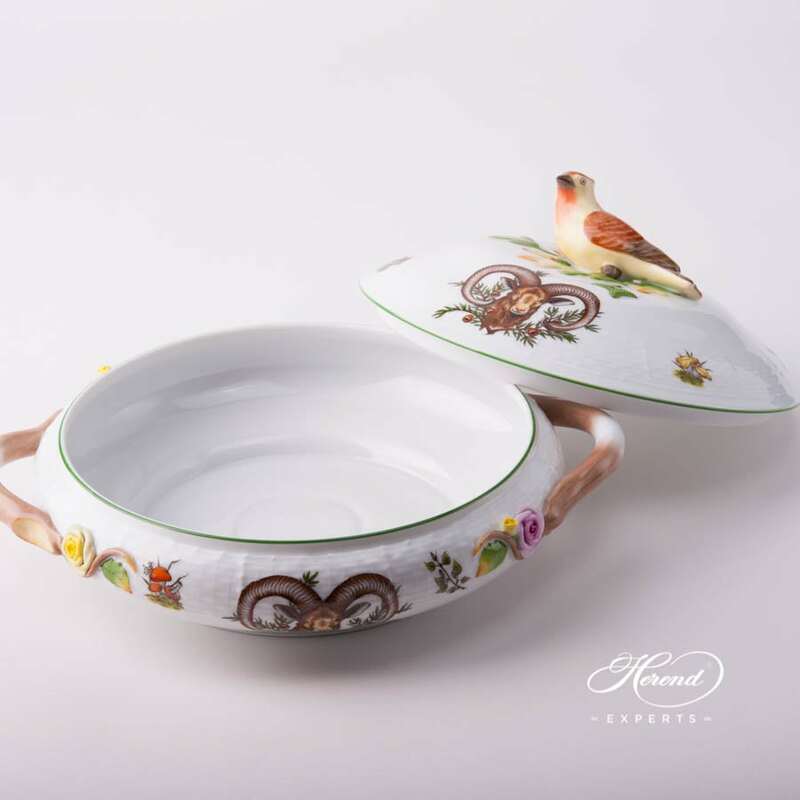 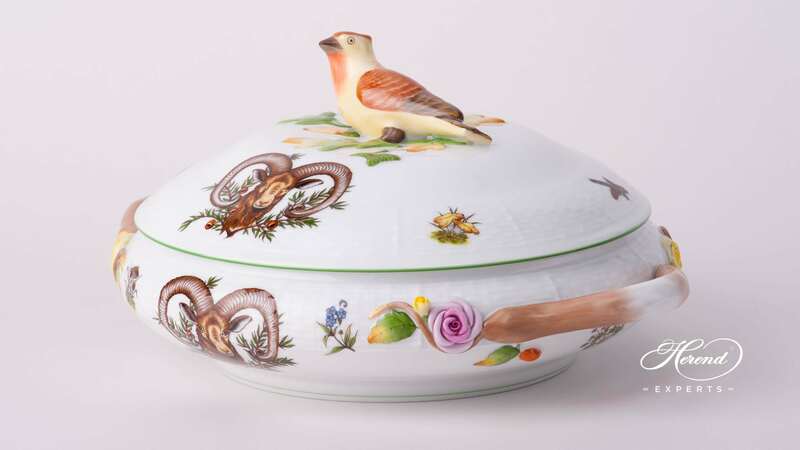 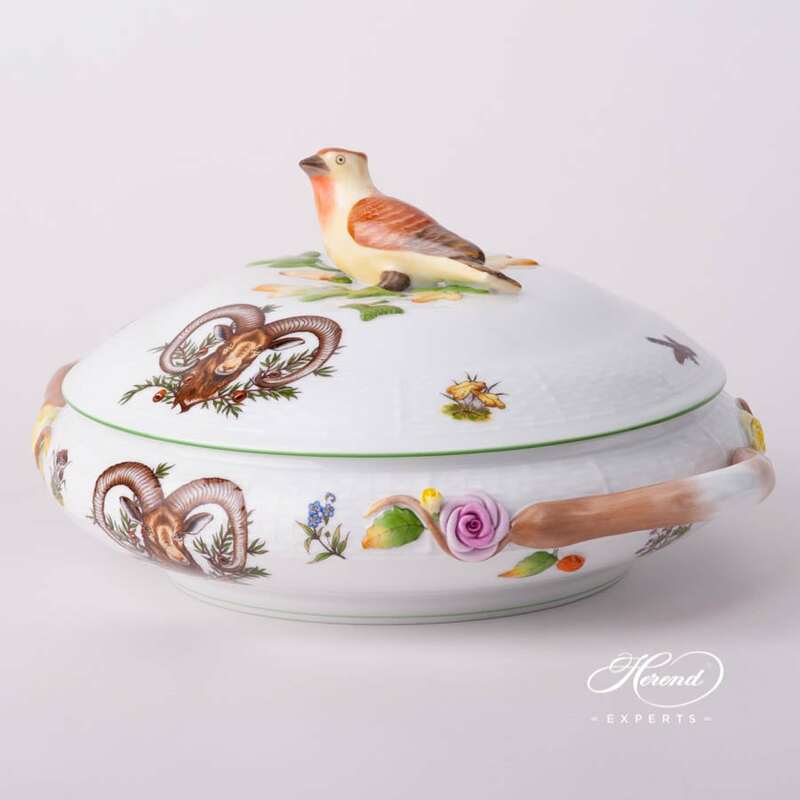 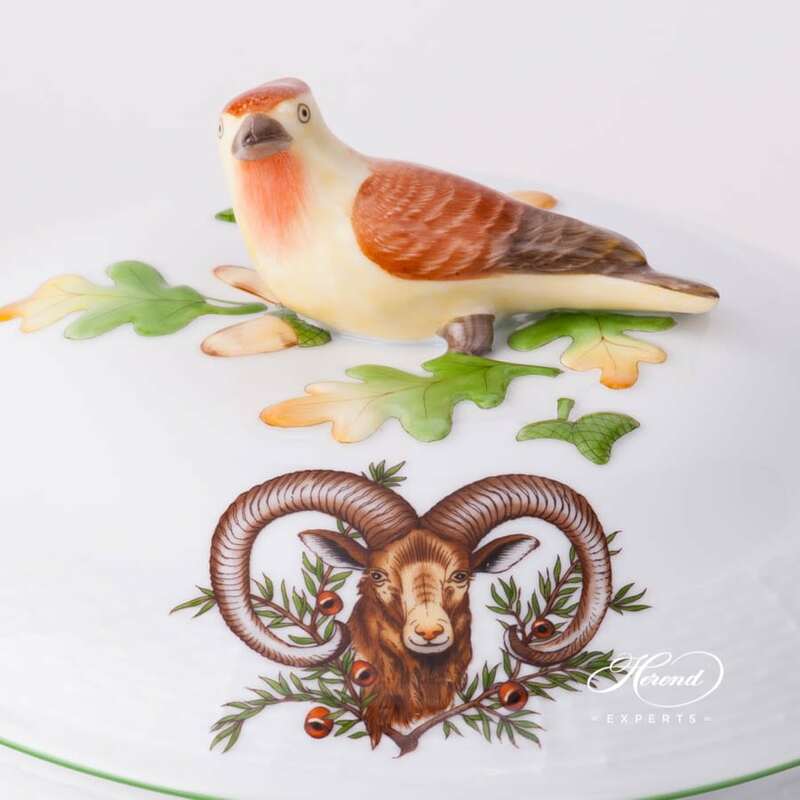 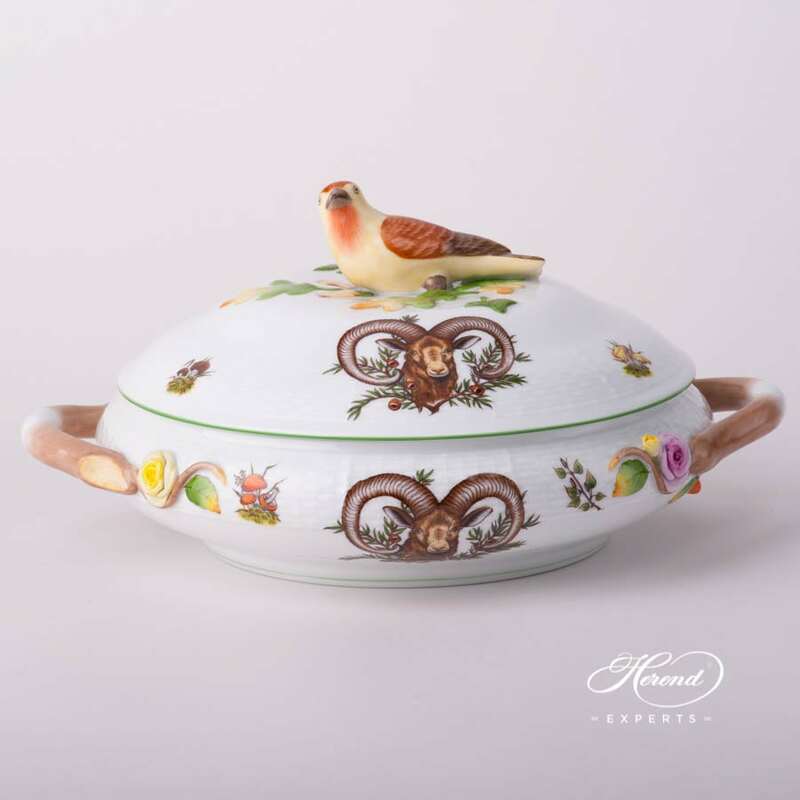 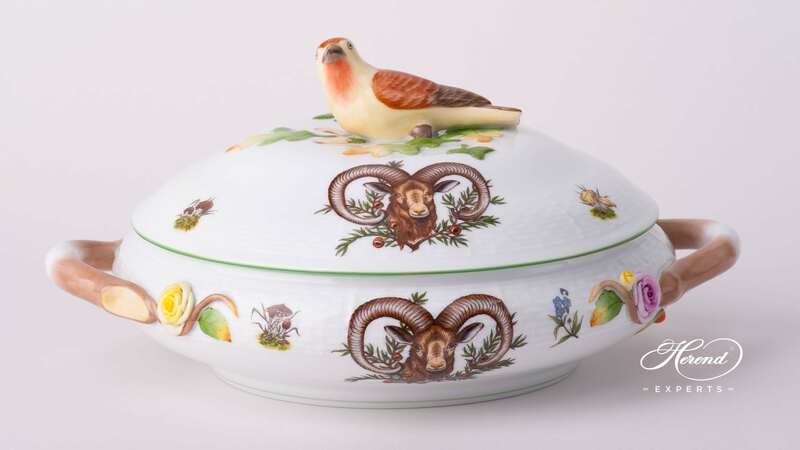 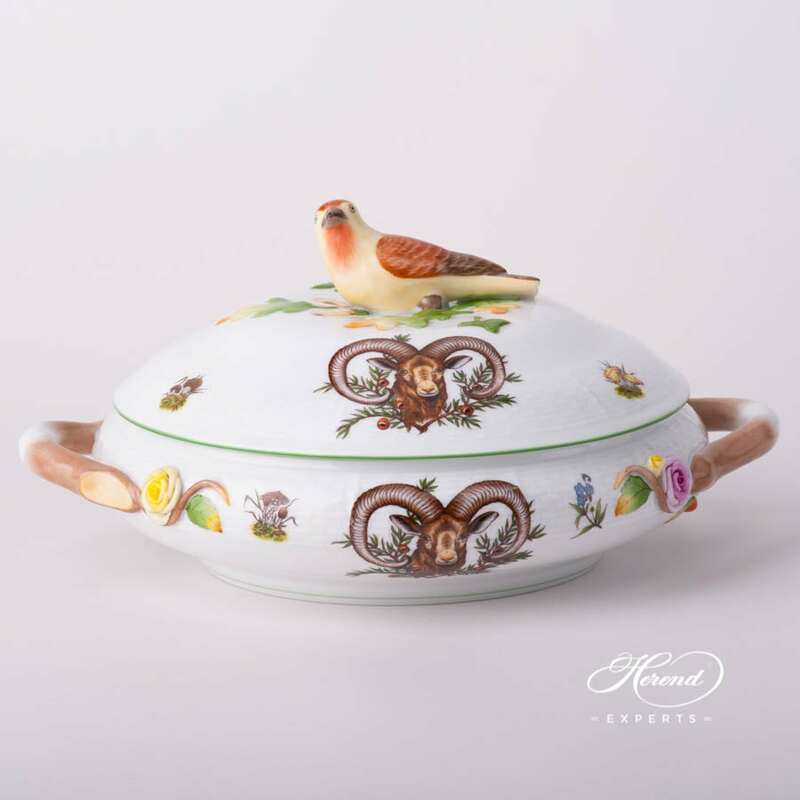 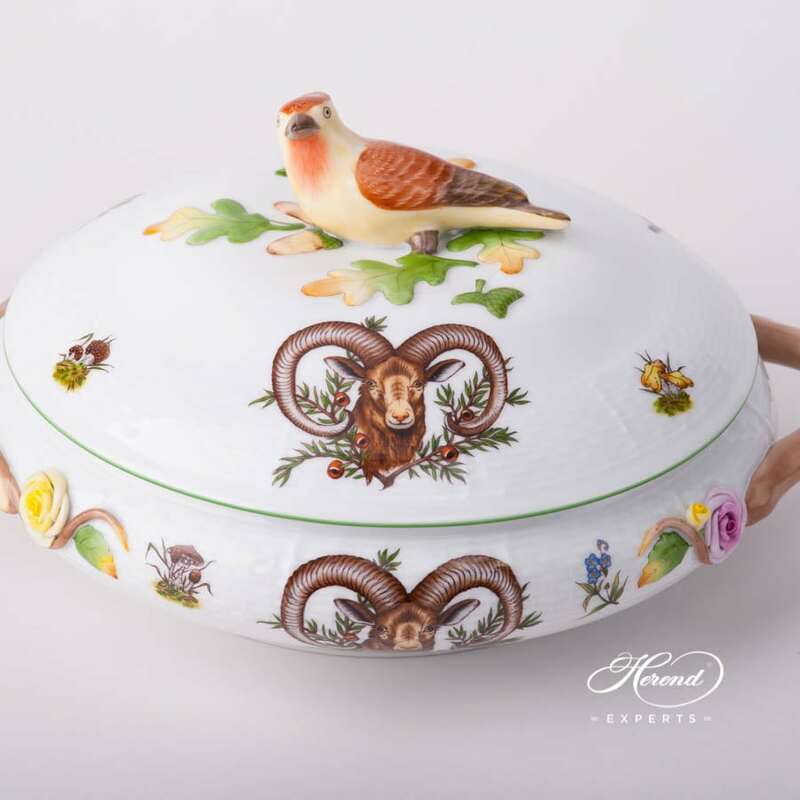 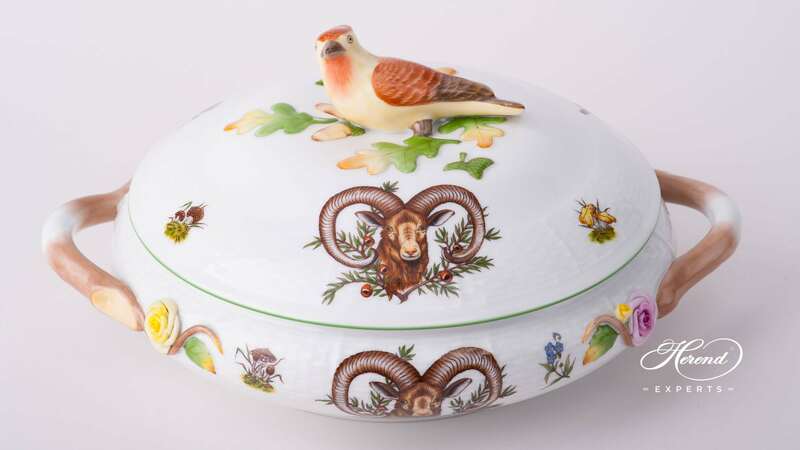 Herend porcelain Vegetable Dish / Ragout Dish w. Bird Knob - Herend Hunter Trophies CHTM design. 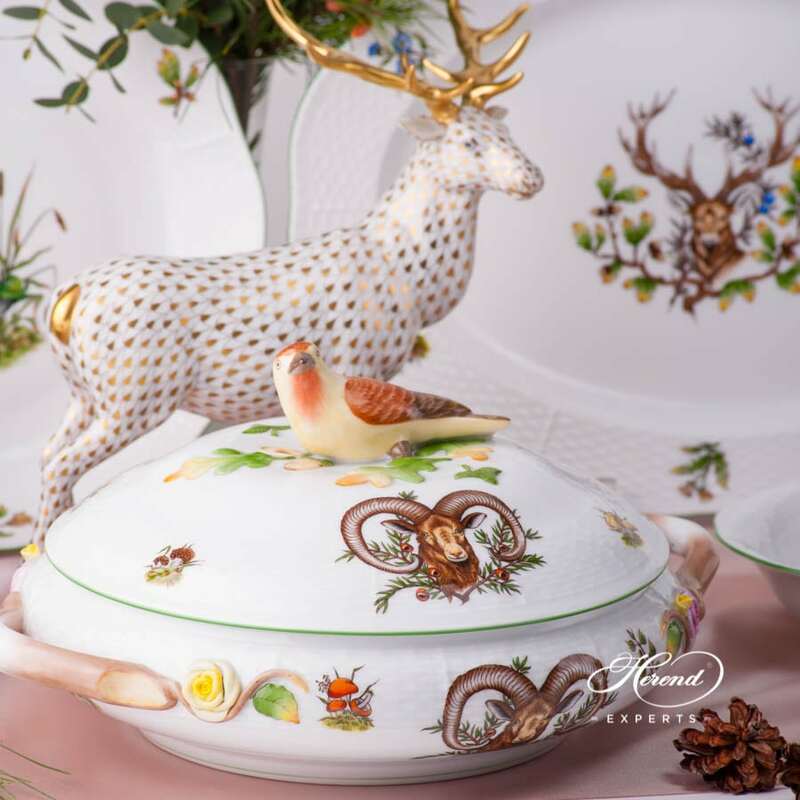 at the same selling price. 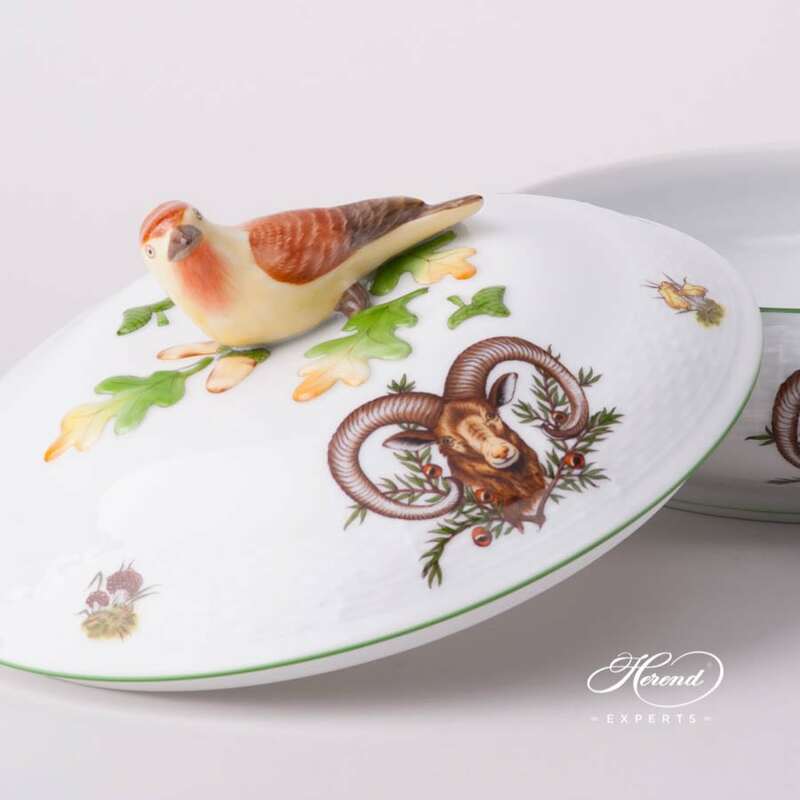 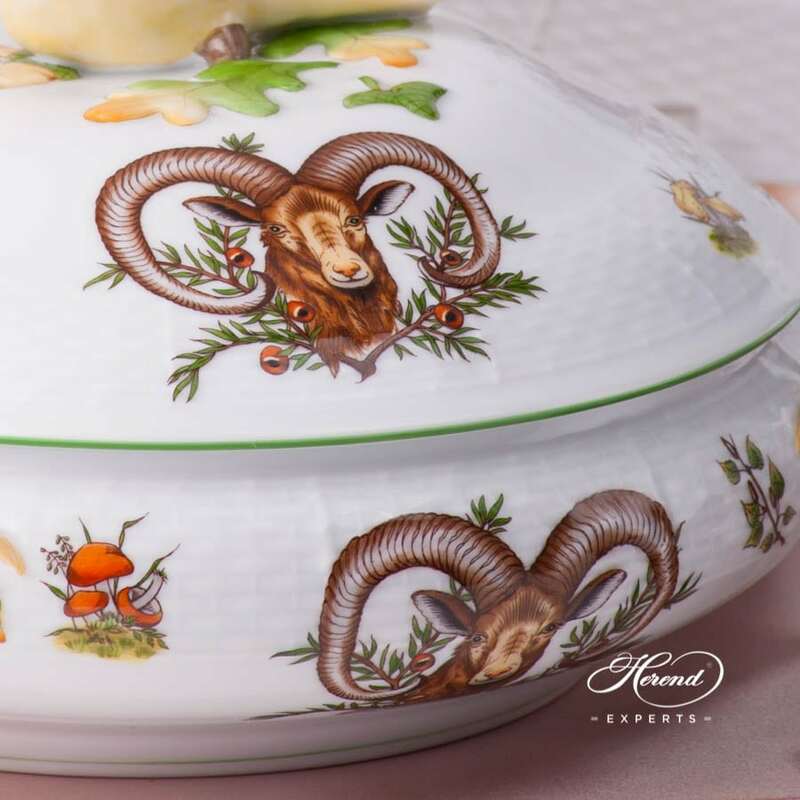 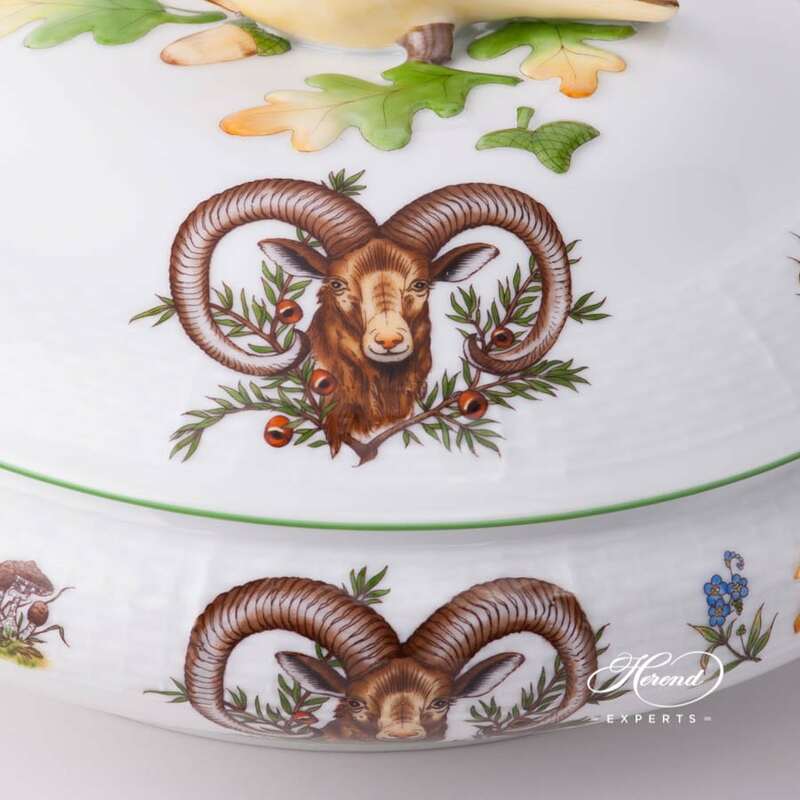 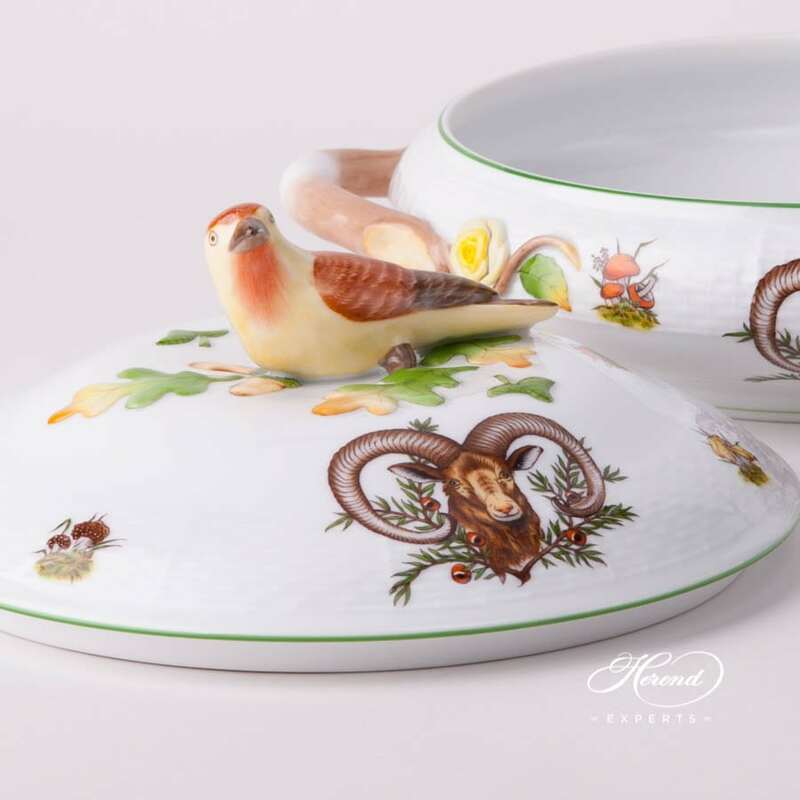 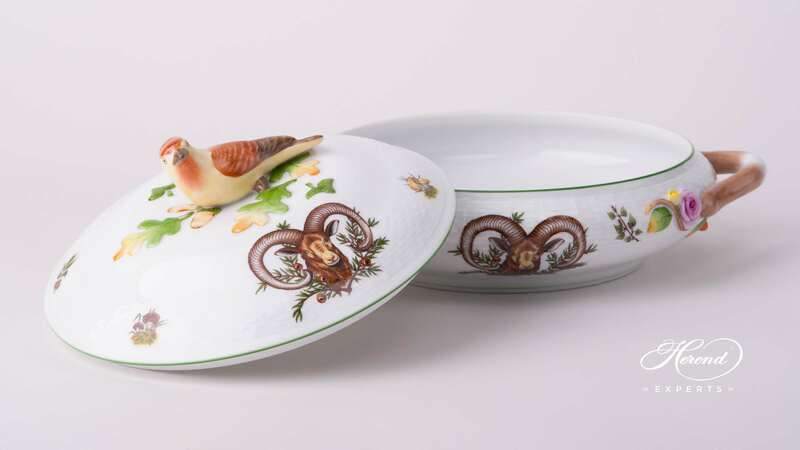 Herend fine china Vegetable / Ragout Dish is available with 14 different Hunter Trophies motifs.